For 2010, all Chrysler 300 models receive supplemental side-curtain airbags as standard. Touring models get chromed door-handles and front and rear fascia accents, as well as heated chromes mirrors.The Chrysler 300C now features keyless entry and go and rear parking sensors. 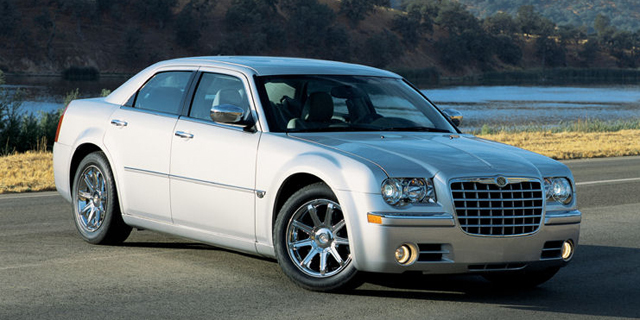 Find the used Chrysler 300 of your choice from a dealer in your area. Search our used car listings now.